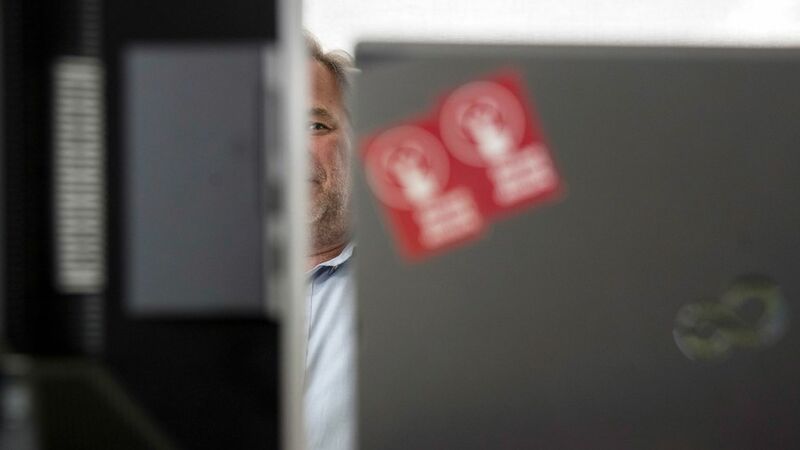 All federal agencies have finished scanning their networks for Kaspersky anti-virus software, a Department of Homeland Security official told Axios. Why it matters: DHS mandated earlier this fall all agencies make plans to scan for the software and remove it within 90 days over concerns Russian intelligence was using Kaspersky as a channel to hack or monitor communications from the U.S. government. The anti-virus software was found in 15% of the agencies, per the official. After 6 agencies missed an October deadline as part of the removal due to a lack of resources, DHS helped them out, according to Assistant Secretary Jeanette Manfra, per Nextgov. What's next: On Dec. 19 the agencies are required to start removing Kaspersky.